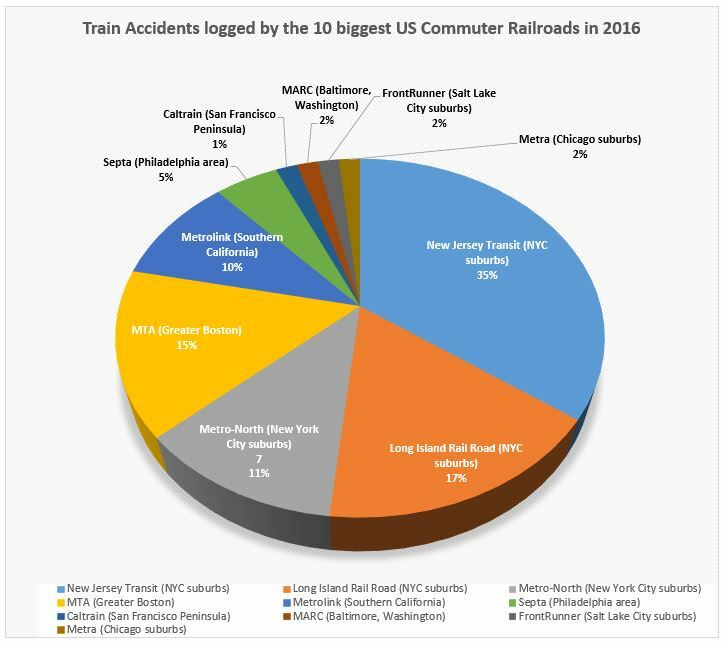 63% of all train accidents reported by the top 10 US Commuter Railroads in 2016 occurred in New York City suburbs. 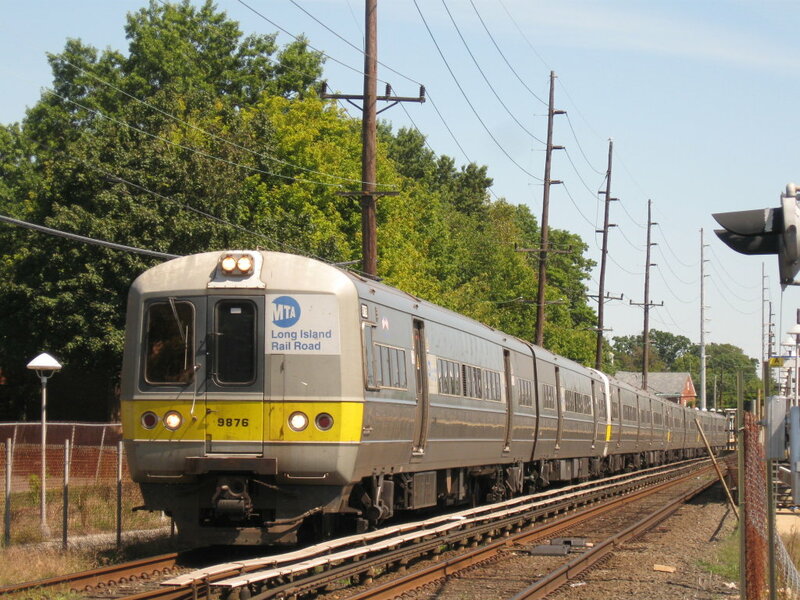 The New Jersey Transit logged 21 of them (35%), the Long Island Rail Road 10 (17%) and Metro-North 7 (11%). These numbers were released at the beginning of the month by the Federal Railroad Administration. 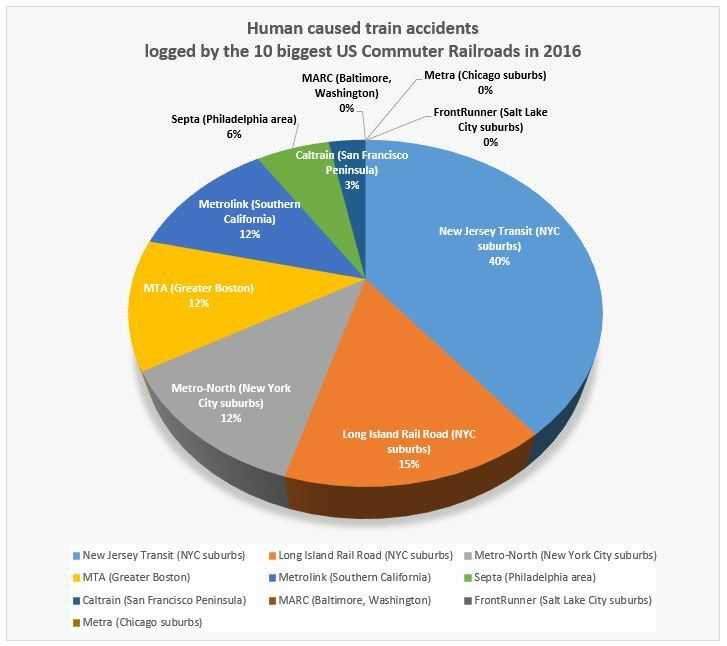 Most human caused train accidents logged by the 10 biggest US Commuter Railroads in 2016 also occurred on The 3 New York Commuter Railroads. Of a total of 33 train accidents caused by human error, 67% occurred in New York suburbs, with 40% of them occurring on the New Jersey Transit. The New Jersey Transit (NJT) which reported 21 train accidents last year represented alone 35% of all the accidents. The NJT, the third biggest transportation system in the US has been struggling with finance for years. Funds that were supposed to be invested in large development projects were used for day to day operations. As a result, commuters were charged higher fares for overcrowded trains that often suffer delays. 33 people suffered personal injury in a train crash in Long Island, NY on Saturday night. A Long Island Rail Road (LIRR) train carrying 600 passengers sideswiped a maintenance train and derailed just East of the New Hide Park station in Nassau County. The accident occurred around 9:00 pm. The Huntington Bound passenger train was coming from New York City. After the crash, scared passengers were trapped in the dark for up to an hour until they could be rescued. Among the people injured, 27 were passengers and 7 were workers. The New York Times reported 4 serious injuries. In a press conference, NY Governor Cuomo told reporters that the accident could have been worse. 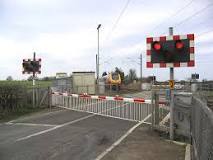 He also said that the maintenance train violated clearance and intruded into the space of the commuter train. The passenger train sideswiped the maintenance train causing some cars to derail. Yellow paint from the maintenance train was found on the passenger train where the side swipe occurred. Further investigation by the National Transportation Safety Board will determine why the maintenance train violated clearance. Regulations related to operation of work equipment are different than regulations related to operation of passenger trains. According to Union sources the maintenance train was operated by a non union LIRR employee. After several train accidents occurred in the New York area over the last several years, Metro North has been taking measures to improve safety and remedy disciplinary issues among the staff. Yesterday the NY Post announced that several employees who were accused of cheating on safety tests have been suspended. These suspensions are the result of an investigation that was launched approximately two years ago after allegations of widespread cheating on safety exams. Last year 13 Metro North employees were arrested and charged after investigators discovered that workers obtained questions and answers from 8 safety exams over 3 years. Two people died and dozen others were injured in an Amtrak train accident that happened between New York and Philadelphia in the NorthEast Corridor yesterday morning. Train 89, also known as the Palmetto, struck a backhoe, killing the operator of the backhoe and an Amtrak supervisor. The train had left New York for Savanah, GA around 6:00 am and was near Philadelphia when the accident happened. None of the passengers died but more than 30 of them were transported to the hospital to be treated for non-life threatening injuries. A team from the National Transportation Safety Board arrived yesterday at the site of the accident. They started to investigate the reasons why a maintenance crew was working on an active track. In a statement New York Senator Chuck Schumer indicated that it was highly possible that human error was the cause of the accident. 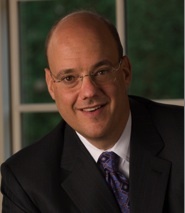 He said that the Amtrak’s chairman, Mr Anthony Cosica told him that Amtrak employees have to follow a rigorous 20 step procedure to obtain clearance to place equipment on the track. Schumer added that a possible breakdown in communications between the train dispatchers and the maintenance crew may have been at the origin of the crash. 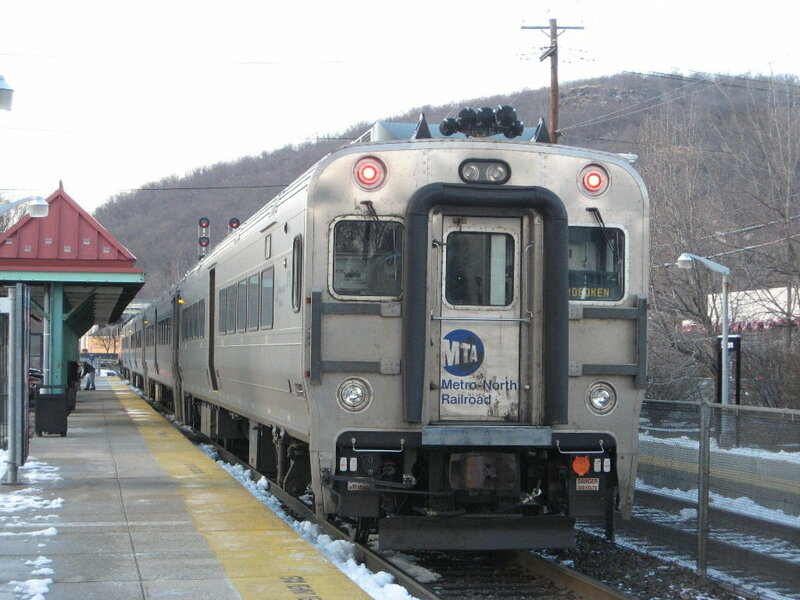 The article indicates that in the years before the fatal train accident, union members questioned the safety of the Spuyten Duyvil curve and recommended installing a a system that automatically activates the brakes on a speeding train when an engineer is unresponsive but Metro-North never addressed their concern. An Amtrak train heading from New York to Washington DC derailed yesterday night in Philadelphia. 6 people died and many the 243 passengers of suffered personal injury and were taken to the hospital. Among the people injured 6 of them were in critical condition. 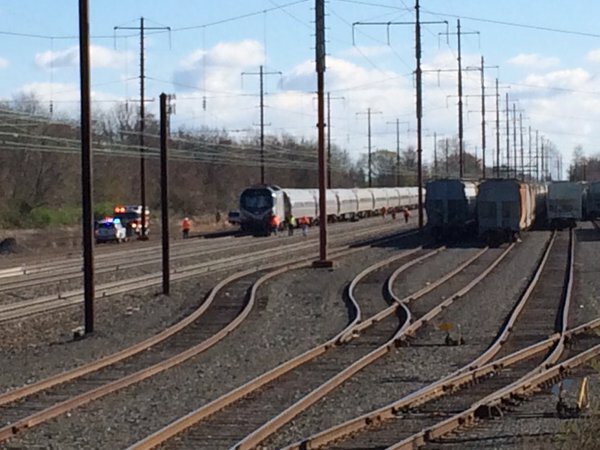 The Amtrak accident happened yesterday night around 9:30 close to Frankford Avenue and Wheatsheaf Lane near a bend in the track. One of the nation’s deadliest railroad accidents happened in the same spot on Labor Day 1943. A train carrying military service members on leave derailed killing 79 of them and injuring 117. The cause of yesterday’s train accident is still unknown. Speed as well deteriorating infrastructure and aging equipment are among the potential factors to be investigated. 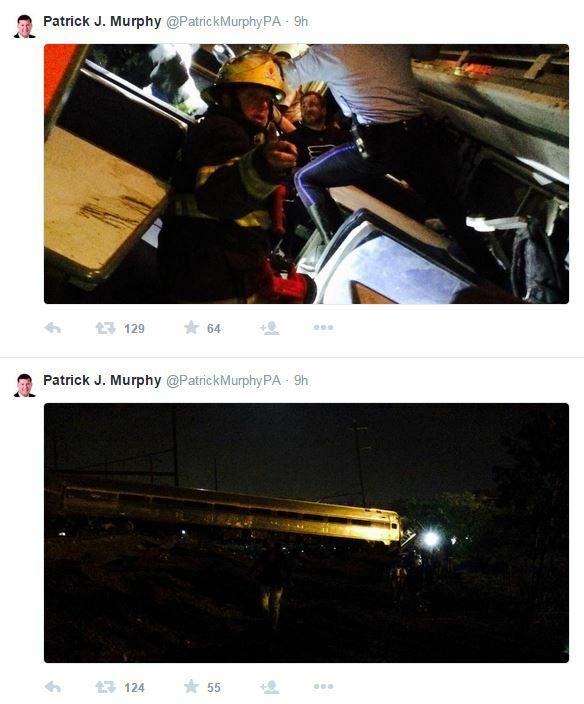 Former Congressman Patrick J. Murphy was on board when the accident happened and tweeted the pictures on the left.